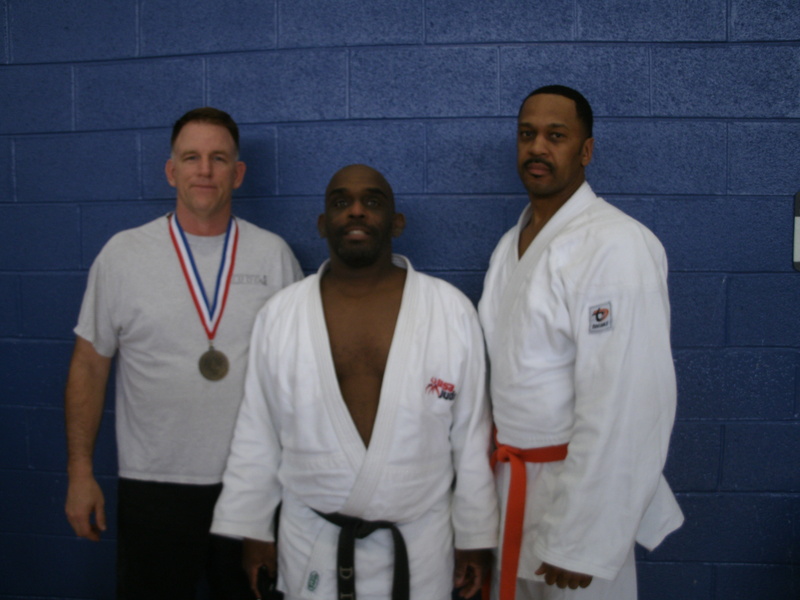 The 41st Frayser Judo Open Invitational got underway at the Ed Rice Community Center in Memphis, Tennessee on March 29, 2014. Dan Raney was a player coach for this tournament. Raney competed in the Master’s division and took 3rd. Chad Muhammad fought well for his first tournament. He took home a silver medal. 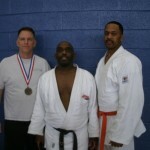 Demonn Smith went 4-0 on the day, collecting two gold medals in his weight category. 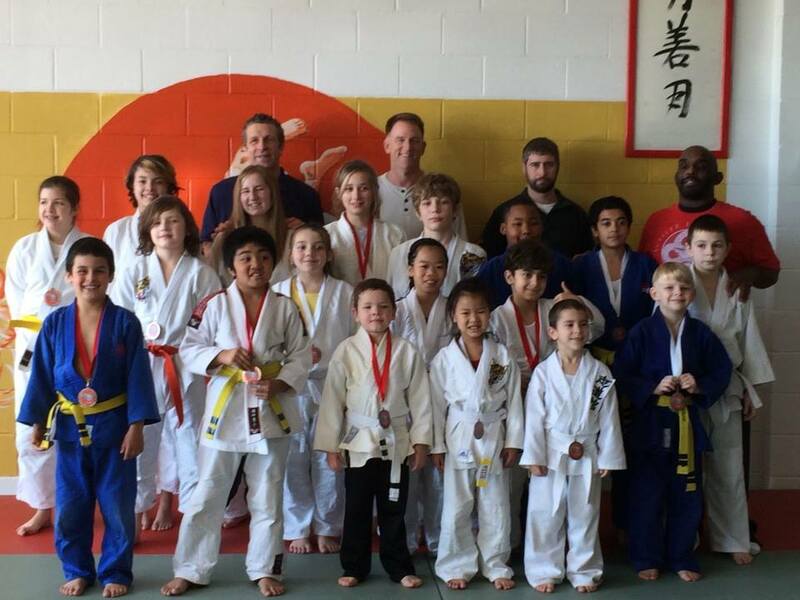 The first Friendship Tournament of the year was held at White Dragon Judo Club on March 15, 2014. The Friendship Tournament was created to bring dojos from around the Saint Louis area together to participate in competition. The tournament is set for the junior judokas and judokas who have never competed before. It is an opportunity for the juniors to apply the techniques that they practiced. They learn the rules of competition judo. 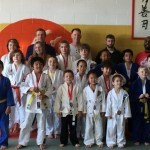 They also get to meet other judokas from all over the Saint Louis area. The tournament has been going on for quite some time now and it continues to spread the martial art of judo and goodwill.